Free and open to the public. No reservation is required. 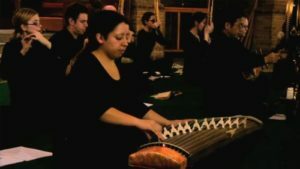 Presented by the Institute for Medieval Japanese Studies/Institute for Japanese Cultural Heritage Initiatives and the Columbia University Music Performance Program. 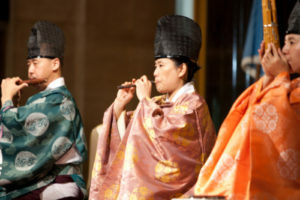 Partially funded by the Japan Foundation, Toshiba International Foundation, Sumitomo Corporation of America Foundation, and Medieval Japanese Studies Foundation. ARCH Initiative Lectures on architectural historic preservation by Drs. Satoshi Unno and Yoshito Kikuchi (Nara National Research Institute for Cultural Properties) Free and open to the public. No reservation is required. Presented by the Institute for Medieval Japanese Studies/Institute for Japanese Cultural Heritage Initiatives and the Columbia University Graduate School of Architecture, Planning and Preservation (GSAPP). Free and open to the public. For more information please see this outline. Presented by the Institute for Medieval Japanese Studies. Partially sponsored by the Japan Foundation. For inquiries please contact the Institute for Medieval Japanese Studies. 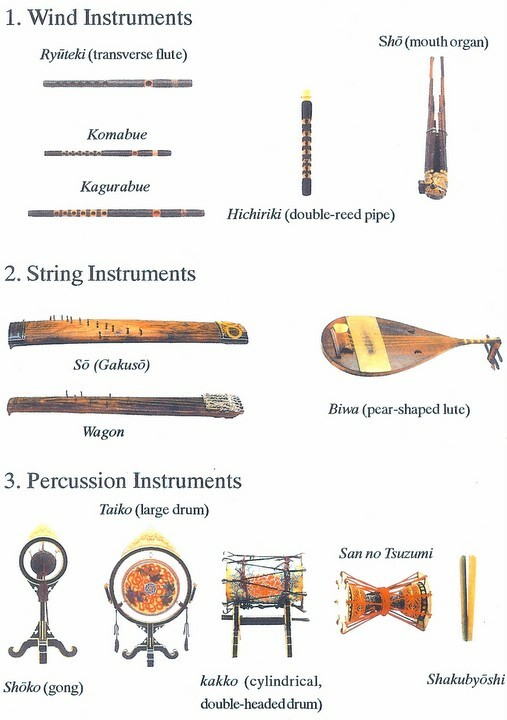 Three composers, Ed Green, Kevin Baldwin, and Alexa Babakhanian, will be premiering 3-5 minute works composed for any Gagaku instruments (hichiriki, shō, ryūteki) and up to one Western instrument for the workshop and they and other participants will have discussion and give feedback. 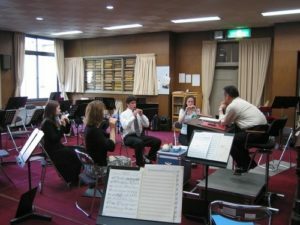 Composers and musicians are welcome to attend the workshop. The workshop is free and open to the public. Seating priority is given to Columbia students and professional musicians.